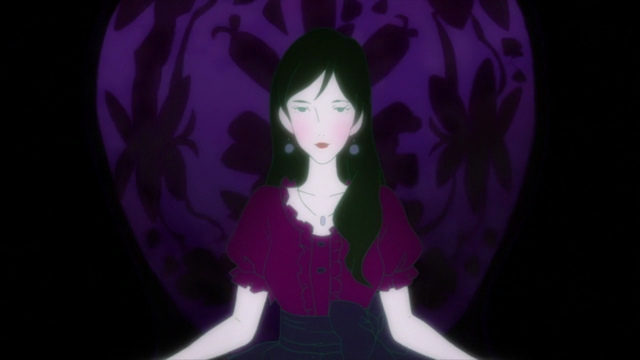 For a gentler introduction to the Tatami Galaxy, try my first impression, although this review contains no spoilers. There were two concerns expressed, as this series began airing back in April 2010, that the resets used in the story were a gimmick, and the volubility of the narrator was intimidating. Having finished the series, I can confirm that the resets are an integral part of the plot, and are addressed in a satisfying manner. Ultimately Watashi’s resets become very frustrating, especially because the narrator, Watashi talks a lot, very fast. Between that and the hallucinatory art style, as a viewer, I felt very rushed. It was as if a million things were happening at once, but, instead of trying to follow everything Watashi said (and given the evidence of his decision-making skills, over half of that must be worthless), I just tried to keep up with what I could. 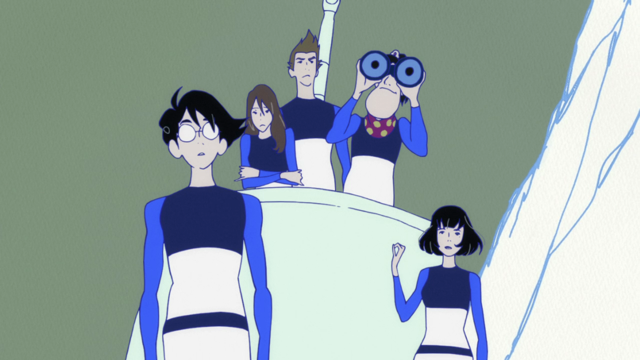 I don’t think this is a big problem because Tatami Galaxy was such a dense viewing experience, that it will easily reward future repeat viewings. Watashi’s eventual breakthrough is the payoff for that growing sense of frustration. Yes, the story does make sense, unlike some recent well-received shows, and I can easily place this in my top 5 series of all time. 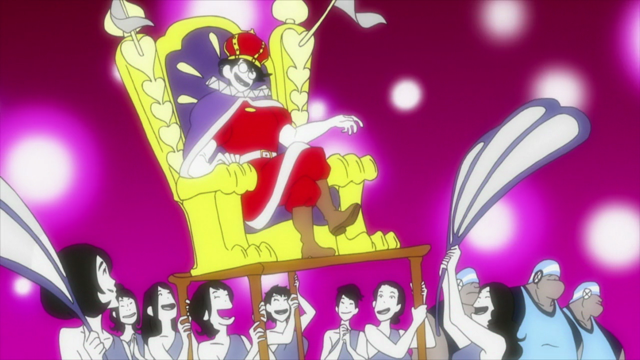 The ED, sung by Etsuko Yakoshimaru was used unexpectedly in the final episode to interesting effect. 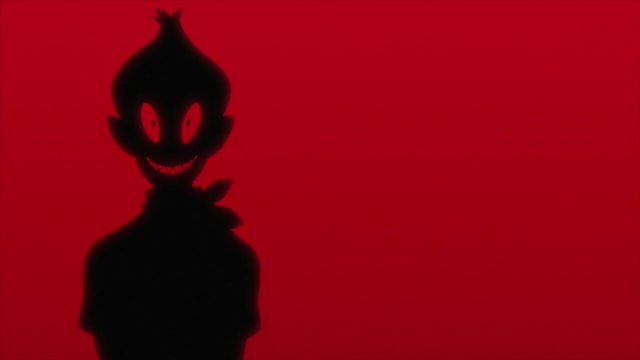 There is some fascinating reading on the Anime|Otaku blog about all sorts of details, ranging from an analysis of the dominant color for each episode, to “an analysis of the exordium”. Rather than discuss themes or theories, I just want to close by remarking on the festival of visual delight that this series presents. The color choices are obviously bold. All scenes use a restricted palette, with many using a monochromatic palette to great effect. The princess in a traditional triadic composition. Whimsy displayed in an eccentric composition. Every shot was clearly planned with incredible care, for evoking the proper reaction in the viewer. 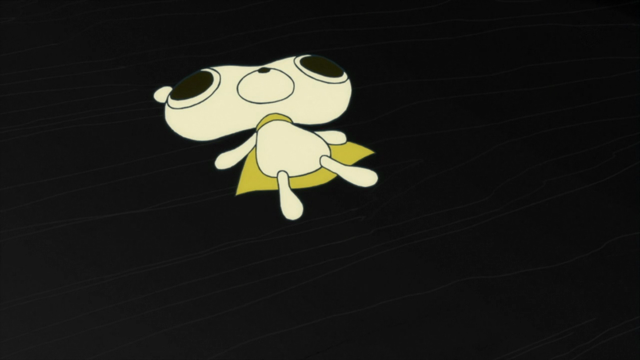 Finally, as fitting in a Masaaki Yuasa production, the viewer is advised to never truly believe what they see. In some sense we are receiving images that are prejudiced by Watashi’s point of view. Well, to sum up: this was a highly entertaining show, with rich attention to detail on many levels. It even has something to teach those who will listen. Will you listen? 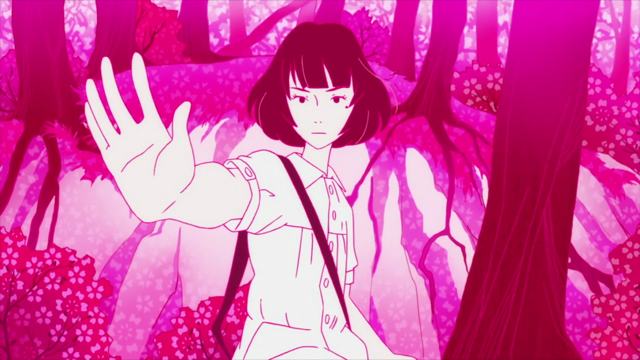 Watch Tatami Galaxy now! 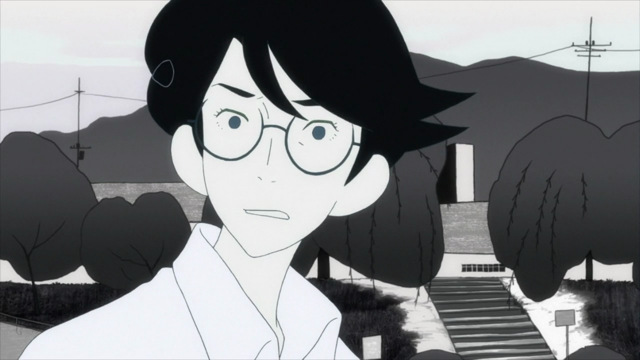 Tatami Galaxy is easily the best show of the year for me. The resets didn’t particularly bother me because… well, face it. How often have we wished things turned out differently if we made decision X and wanted a do-over? The show handled that rather well and I found myself pleased with the lesson it gave us at the very end. Yes. I really liked the fact that, on top of the beautiful visuals, and the comedy, they also tried to teach us something. This show has the complete package. Yeah, both shows were very impressive. I hope we get to see US releases of both series. It is the best show of 2010. No exceptions. No fall show will ever trump this awesomeness.